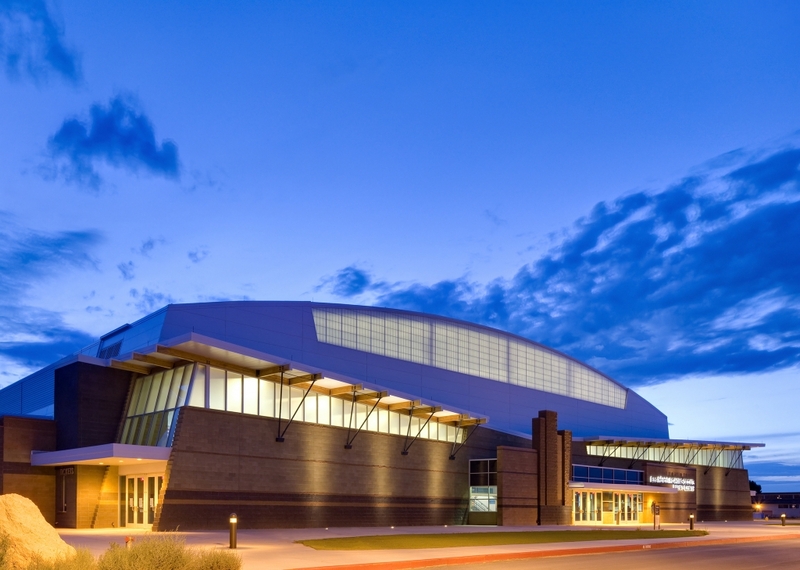 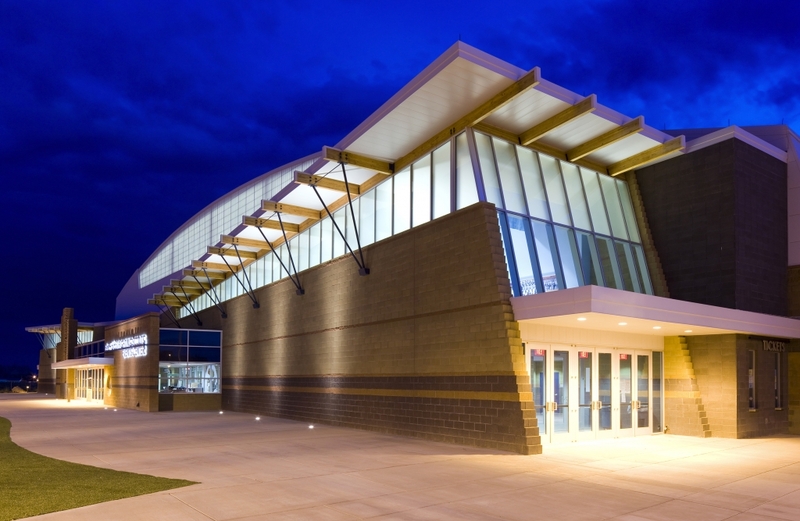 Ft. Defiance, AZ | FCI provided the CM@Risk construction services contract for this new 129,014 square foot, three-story Arena for the Window Rock Unified School District. 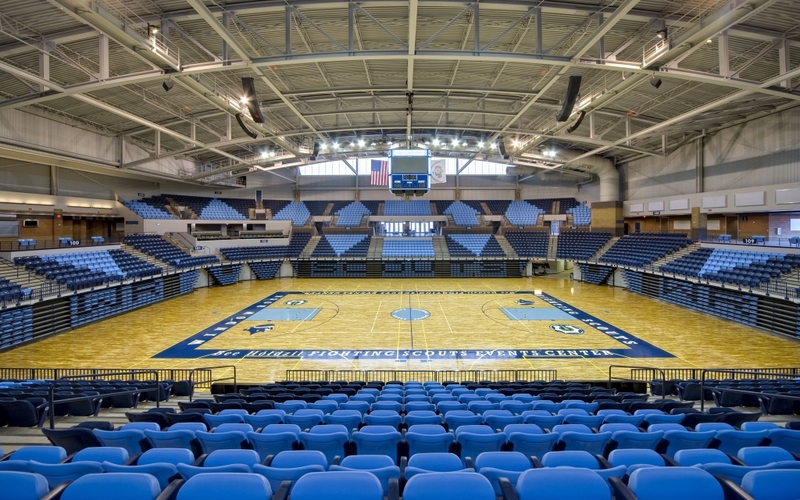 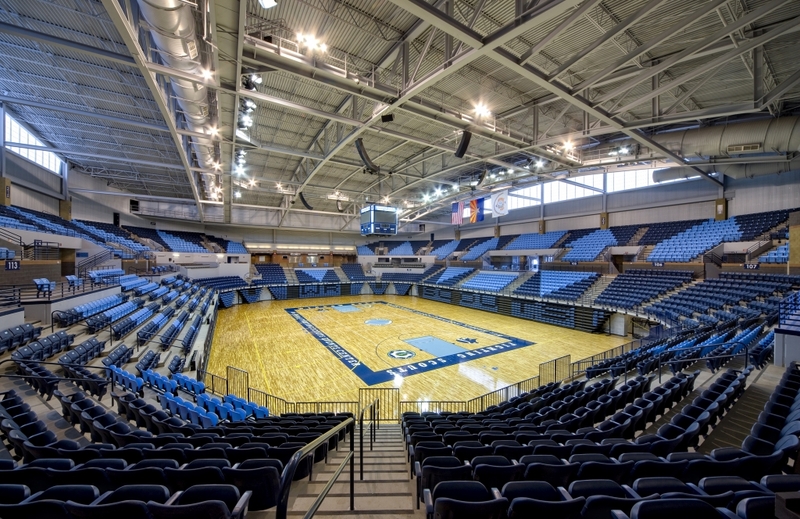 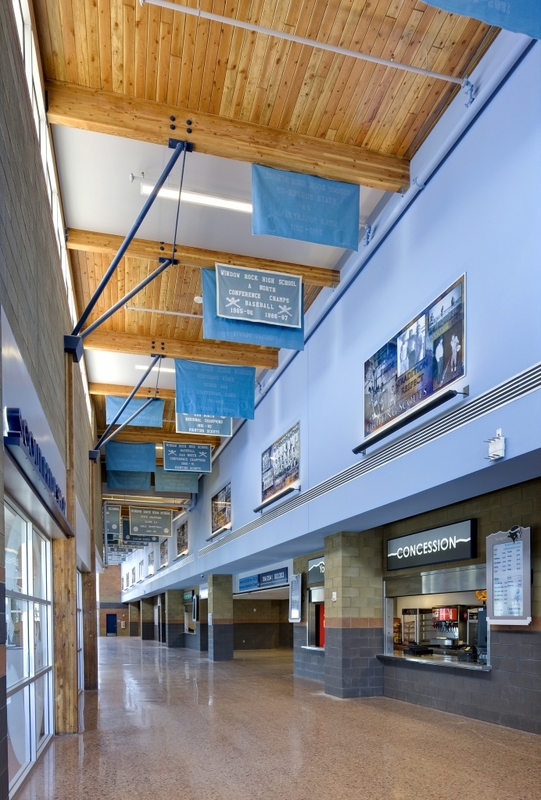 This New High School Sports Arena is designed to accommodate over 6,200 students and spectators and features competition and practice basketball courts, wrestling room, team facilities and locker rooms, public rest rooms, ticket and administration offices, media facilities, operations and support facilities. 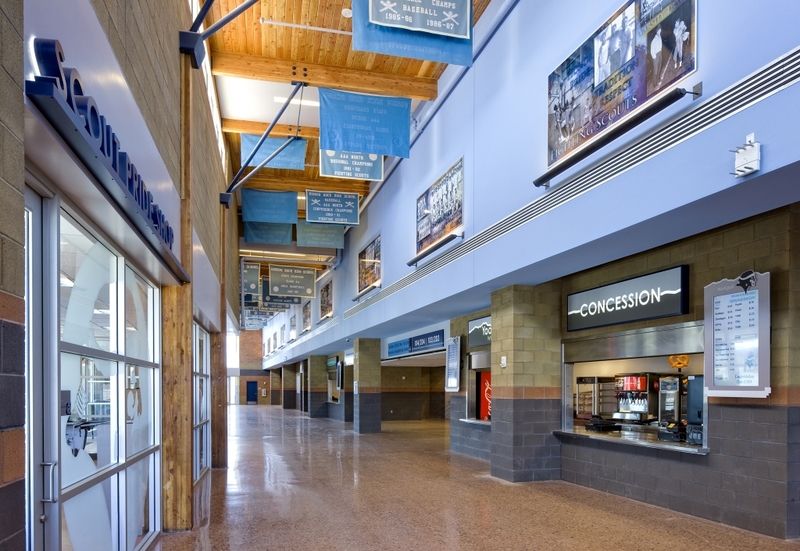 Site Development/Utility Work included major mass excavation, grading and drainage, parking lots and complete utility infrastructure including main water, sewer and power distribution.